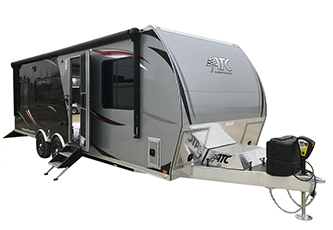 The XV-1A by XVENTURE is designed as a starting base camp package. XV-1A includes the XV military grade chassis. Featuring: 10 Year Chassis Warranty, Double Walled Cargo Bed, Stamped Deck, Heavy-Duty Removable Tailgate, Lighted License Plate Mount, Military Grade Electrical Harness run through Chassis, Military Grade Deutsch Electrical Connectors, Military Grade Interior and Exterior Tie-Downs, beautiful Black and Gray Paint Job, , Electric Brakes, Dual Independent Manual Brakes, Max Coupler Tri-Axis Hitch, Independent Suspension, 32" Tires, Professional Grade Fender System, Locking Front Storage Cabinet, Emergency Breakaway System, and all LED lighting to include super bright Reverse Light Clusters. There are three 2" Receivers installed on the back which accommodate a host of accessories that can be used for bike racks, winch points, air lifting and more. 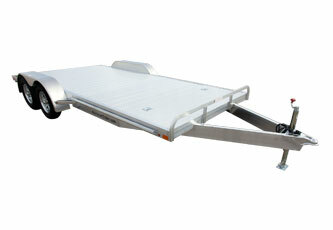 Included are 2 adjustable height military rear stabilizers. 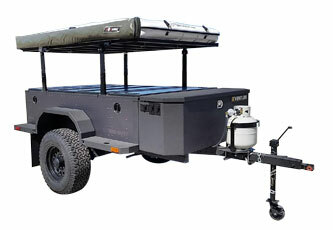 XV-1A package includes the following: TruXedo Tonneau Cover, XV rack mounts, Rhino Rack cross bars, ARB Simpson III Roof Top Tent with Annex, ARB 2500 8' Awning ARB Awning room with floor, plus 2 ARB camping chairs to complete the package! 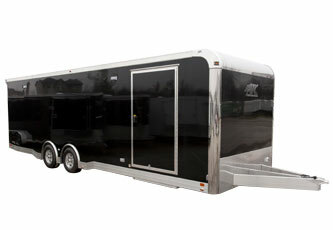 XVENTURE XV-1A is a serious professional grade trailer that offers exceptional versatility as a utility trailer for the toughest jobs, while delivering industry best off-road performance with ARB Base Camp accommodations included. 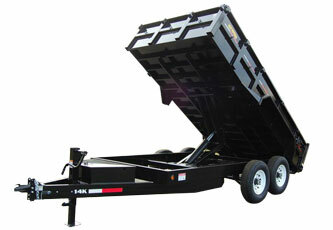 It will never rust, crack welds, or look and perform anything less than amazing. Furthermore, all of the XVENTURE options can be implemented to this trailer. Cargo Bed Interior---------59" x89" x 18"